As summer makes it way, we can all use a little extra protection for our skin against the sometimes very sharp and blistering sun. 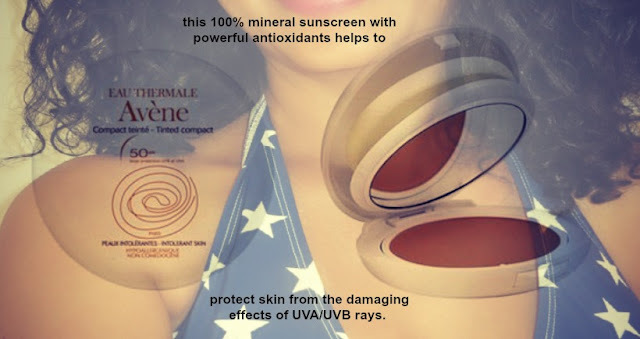 I know that I am one who really needs to add a little extra protection to my skin, living in the Sunshine State though always warm and beautiful can also be premature aging for the skin. I just read an article that tells about a few different products with the best SPF for your skin and thought that this might be the right time to share with all of you as well. As we know, gone are the days of carefree sun exposure where one would just lay and bask in the sun for hours on end. Have to say I have never been one to do so, not in my youth not now. Arvid used to lay out for hours in the sun, now he even is much more careful and most times it is only in the shade. regardless of your age, gender, ethnicity or skin type. y in recent years-more than 3.5 million skin cancers are diagnosed annually. freckles, bruises, burn scars, spots, birthmarks, age spots, and more. It is suitable for all skin tones and types. a little more help covering up imperfections and dark circles. that nurture your skin and make it safe for sensitive and delicate skin.